According to Reddit user ezidro3 via Twitter user Nikki, they’ve discovered the space you’ll need in order to play Mortal Kombat 11 on the Switch. The base game sits at 6.5GB with an added day one patch of 15.9GB. Potentially time to clear out some storage size. They’ve also done some extra digging and potentially found up to 13 DLC characters. Potentially mind, so take that info with a bit of salt. 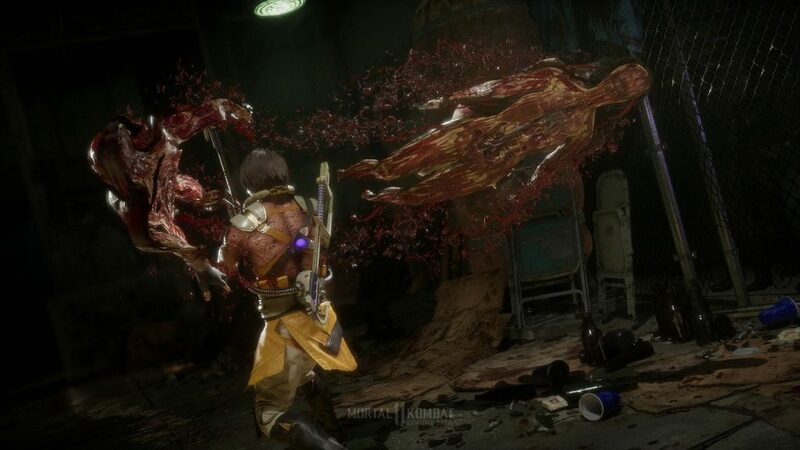 Mortal Kombat 11 will be released on April 23 on PC, PS4, Xbox One, and Switch.